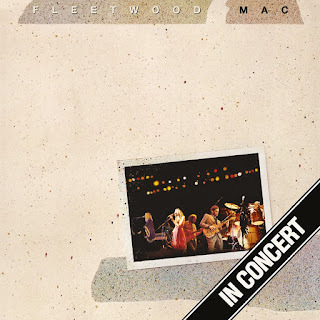 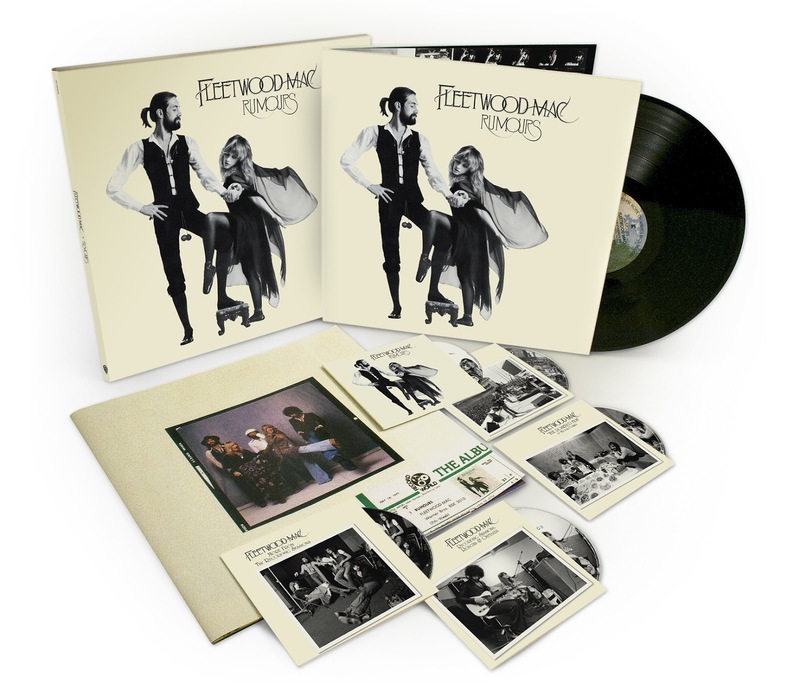 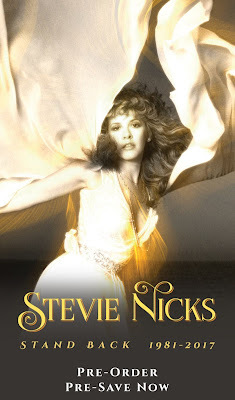 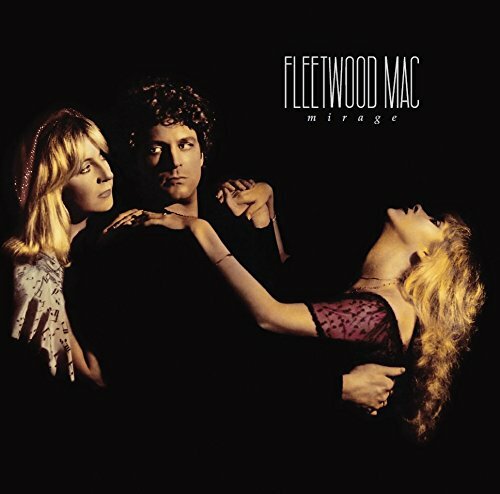 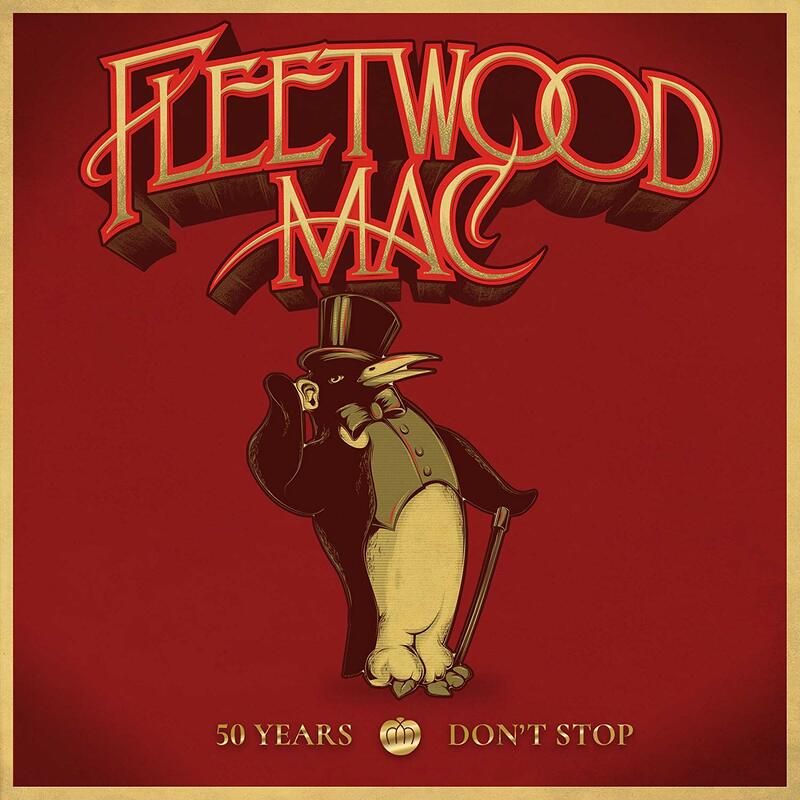 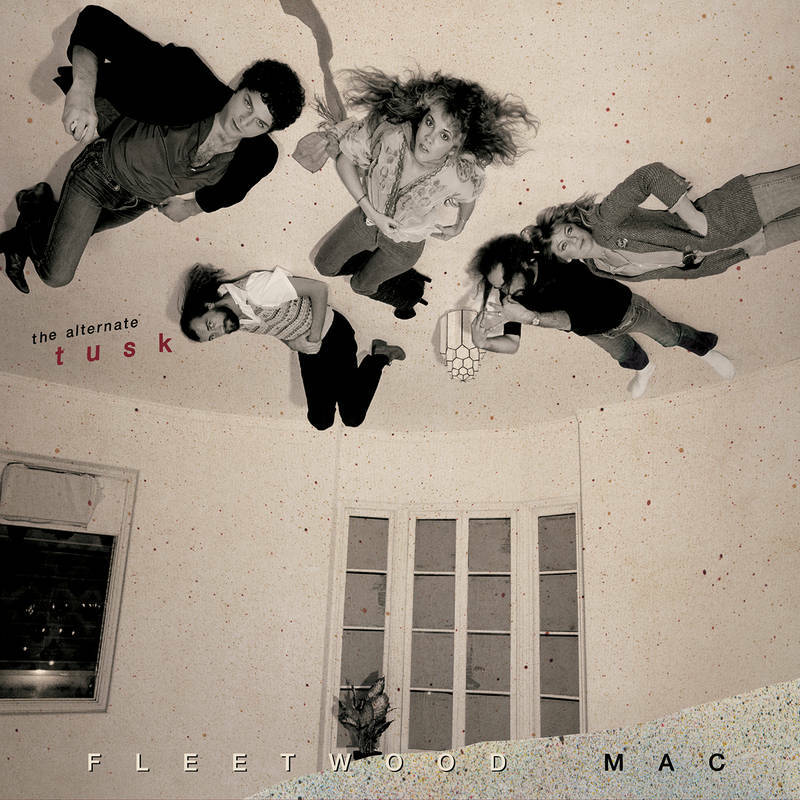 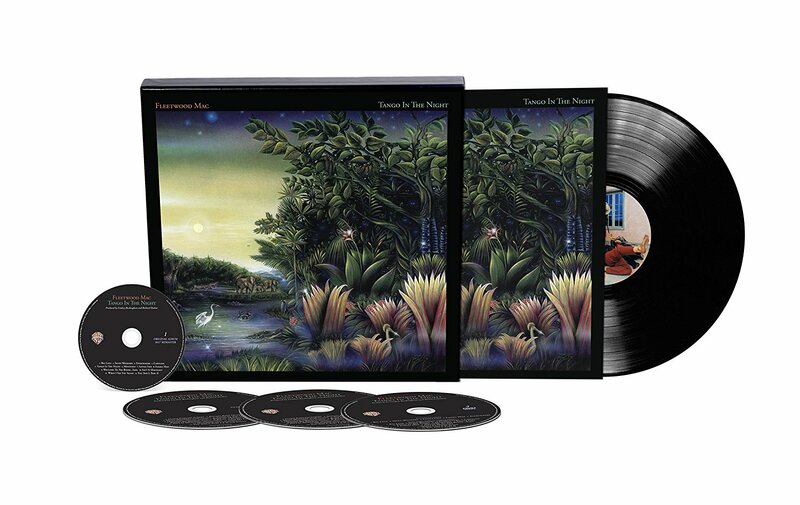 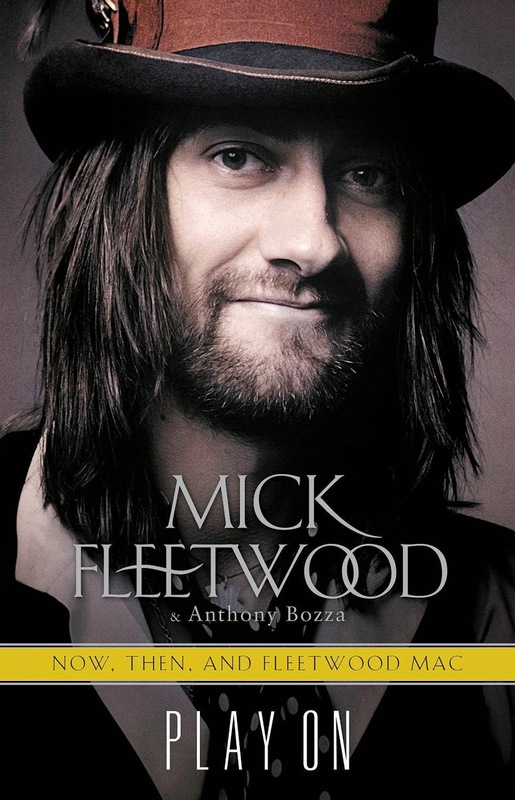 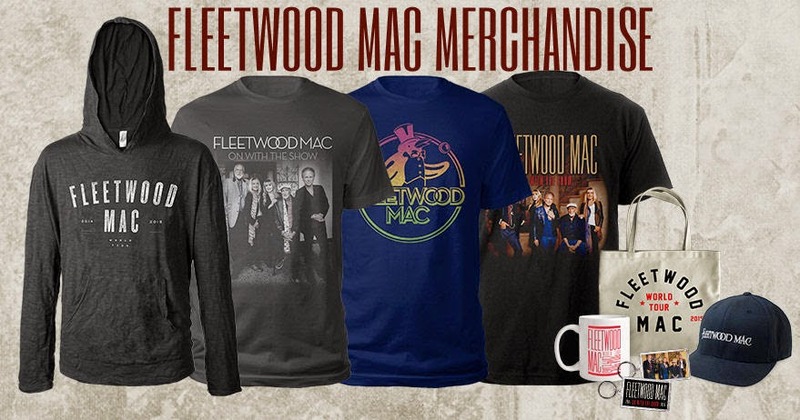 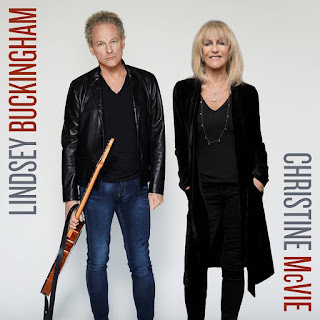 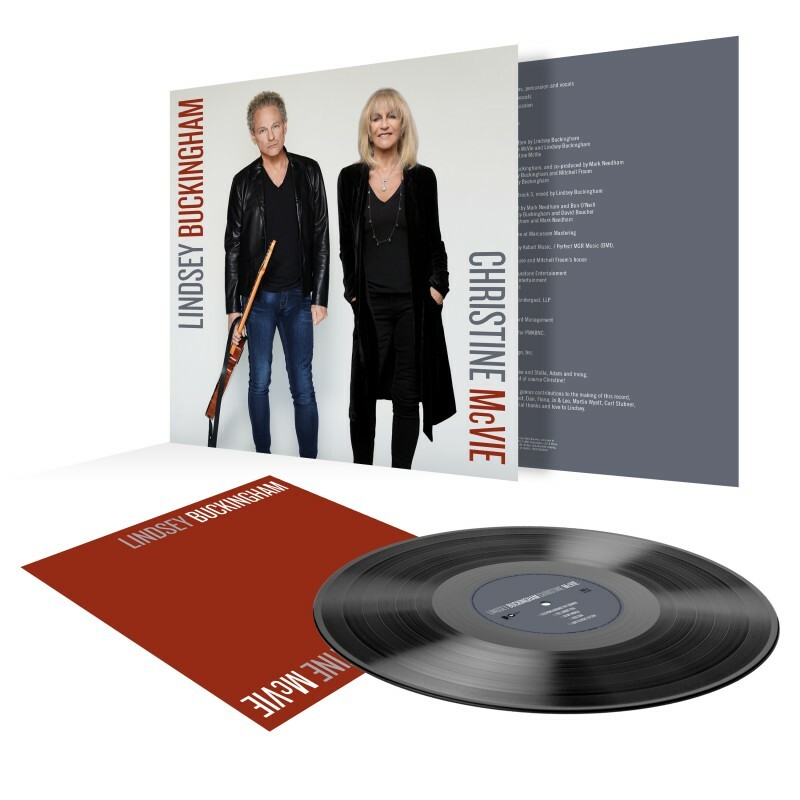 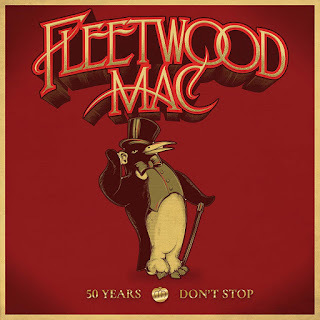 Fleetwood Mac News: New Video: Lindsey Buckingham goes deep! 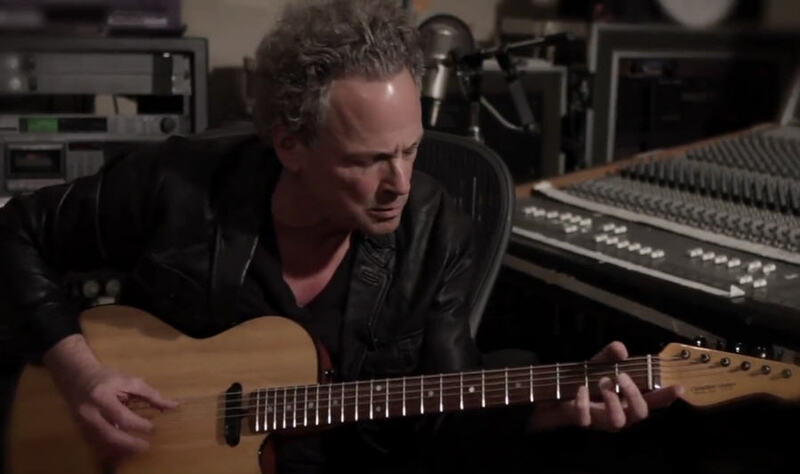 Explains each track on new album "Seeds We Sow"
New Video: Lindsey Buckingham goes deep! 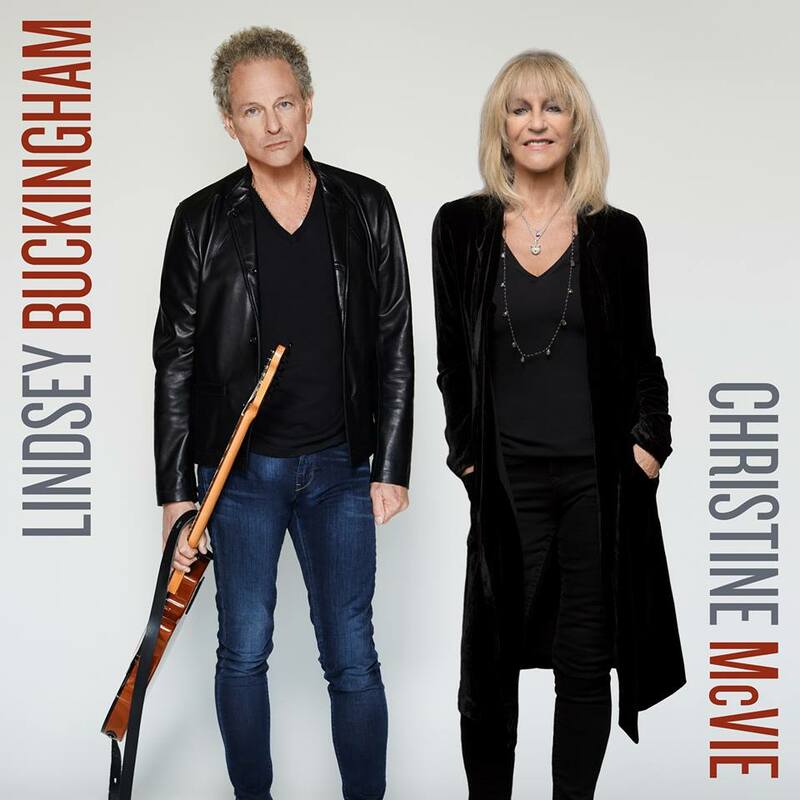 Explains each track on new album "Seeds We Sow"
Gain a different perspective on tracks from Lindsey's new album "Seeds We Sow". 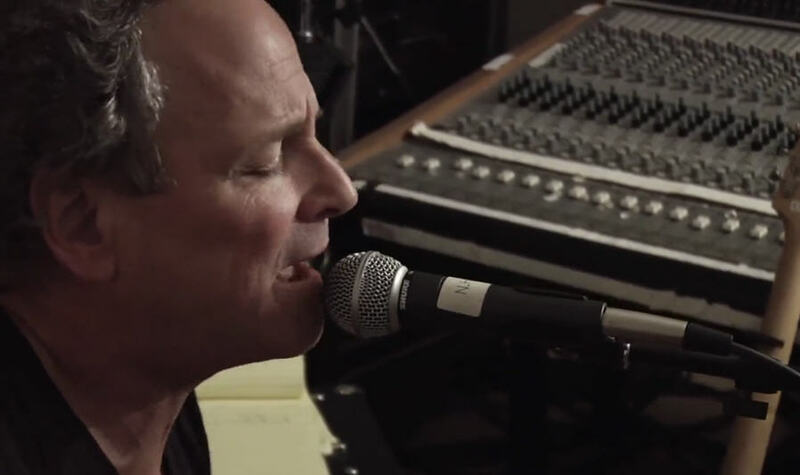 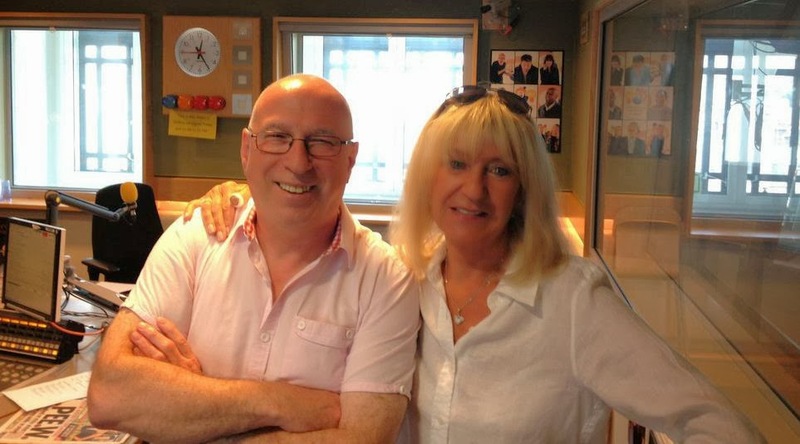 He walks you through each track explaining the inspiration behind each. 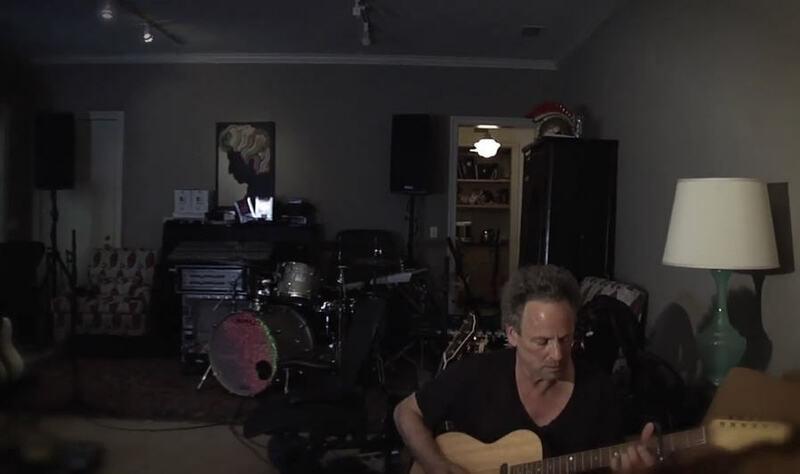 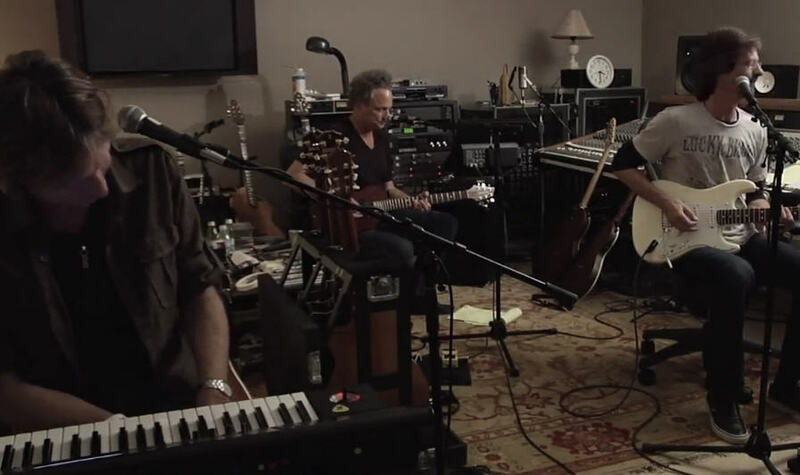 You'll also see Lindsey in his home studio with Brett, Neale and Wally jamming the new tunes and also Lindsey alone playing acoustically... Great stuff! 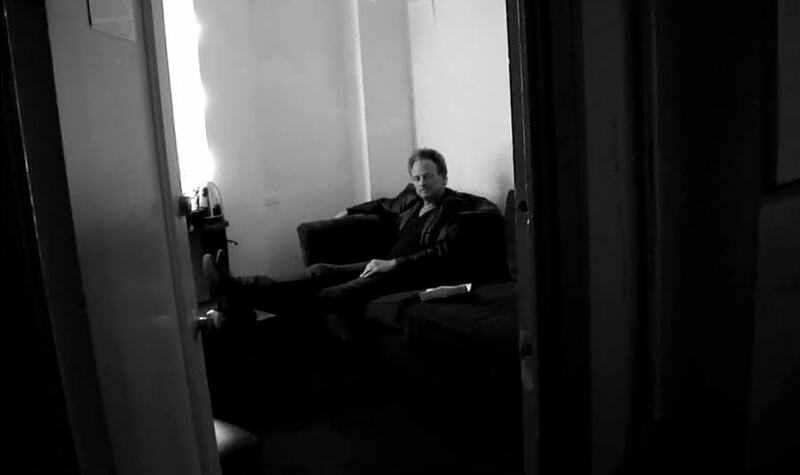 Lots of never before seen or heard footage.